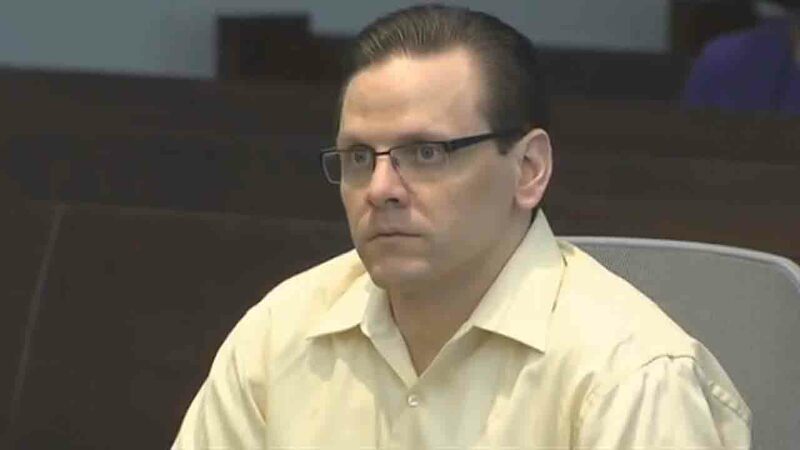 DURHAM (WTVD) -- Raven Abaroa, the man charged with stabbing his pregnant wife to death in 2005, has been released from prison. Records show Abarora was released on Christmas Day after serving almost four years of his sentence. Abarora was also given credit for time served, which was about four years. In 2014, Abaroa pleaded guilty to voluntary manslaughter in the death of pregnant, 25-year-old-Janet Abaroa. While accepting the plea, Abaroa continued to maintain his innocence, saying he felt he didn't get a fair trial when a jury deadlocked on a verdict last year, and he doesn't believe he'd get a fair trial in a second go around. "I did not kill my wife," he told the judge. Abaroa said he was away at a soccer game when his wife was murdered and had nothing to do with it. The defense claimed police ignored important evidence that led to someone other than Raven as a suspect. Abarora was to serve a minimum of seven years, 11 months and a maximum of 10 years, three months.